Higher interest rates and tighter mortgage rules have caused the number of deeply indebted borrowers to shrink, according to the Bank of Canada. According to a report by The Canadian Press, the high levels of household debt have been a key concern for the central bank as it slowly hikes its trend-setting interest rate. The bank has closely monitored how Canadians, especially those who are overstretched, are coping with higher borrowing costs. 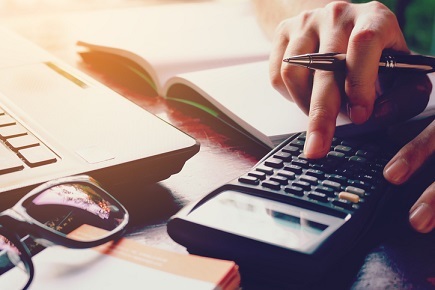 Interest rates have already been increased five times since the summer of 2017, and a closer look at the gathered data showed that Canadians have been adjusting their expenses in response to rate hikes and stricter mortgage policies. This resulted in a decline in consumer debt. “The number of new highly indebted borrowers has fallen, and overall mortgage activity has slowed significantly,” the Bank of Canada said in a statement. The central bank said that credit growth has moderated and household vulnerabilities have been reduced.